Telly Ho! Our Sesame Street letter film “S is for Seasons” is up for a Telly award. Would you mind voting for it? 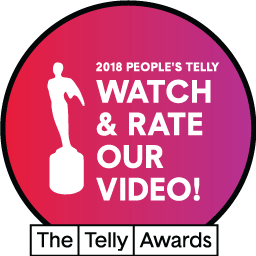 Check out Dylan Hutcherson’s handy hands, Terance Rylander’s adorable voice over, Danny Reeve’s sensational sound mix, Sasha Gordon’s magical musical score, and then cast your vote by rating it here. Big ol’ thanks, everyone!